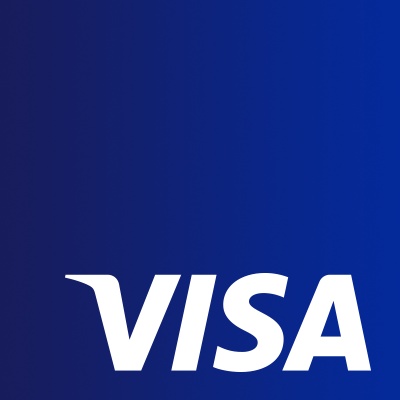 Visa has initiated pilots with Mountain America Credit Union and Bank of Cyprus of a new EMV dual-interface (chip- and contactless-enabled) payment card. The pilots will test the use of fingerprint recognition as alternatives to PIN or signature to authenticate the cardholder. Both pilots are being managed through the Visa Ready for Biometrics programme. When a cardholder places their finger on the sensor, a comparison is performed between the fingerprint and the previously enrolled fingerprint template stored in the card to authenticate the transaction. Green and red lights are integrated into the card to indicate a successful or unsuccessful match. The Bank of Cyprus and Mountain America Credit Union pilots will begin in early 2018 to “assess the cardholder experience and the technology of the biometric cards in different retail environments”. The bank uses technology from Gemalto, and the credit union pilot is being supported by technology from Fingerprint Cards and Kona-I. As reported earlier this month, biometric tech firm Zwipe partnered with Gemalto to pilot the first battery-less dual-interface fingerprint activated payment card with the Bank of Cyprus.